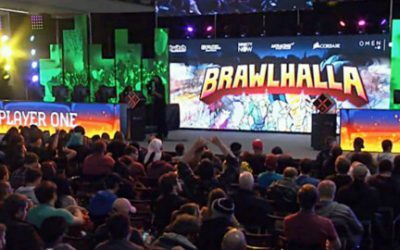 Two giant tournaments were held for Brawlhalla at PAX Arena on Saturday, March 11th. 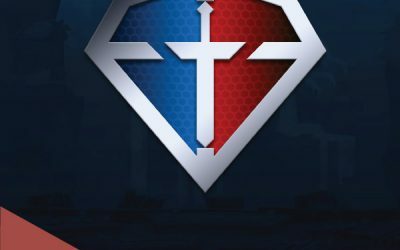 Get the recap of the US 1v1 Brawl League Open Cup finals! 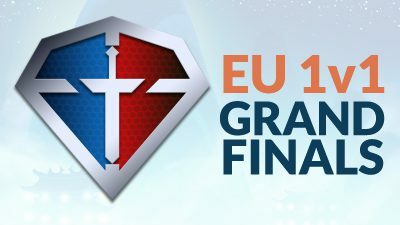 The recap of placements and top players from the BLOC EU 1v1 Grand Finals. We’re proud to announce the next three AA Circuit events. LDZ defends his title while others fight for the spotlight in the US Winter Championship. 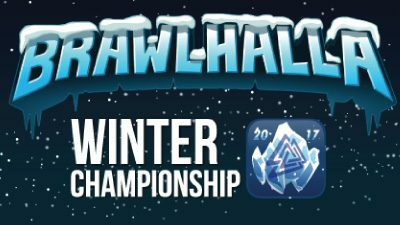 The Winter Championship is over, but the competition has just begun. Singles have come to an end. But teams remain to be tested. 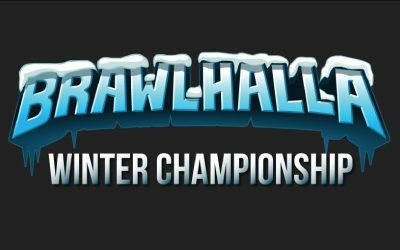 Get the breakdown on the upcoming Brawlhalla Winter Championship. 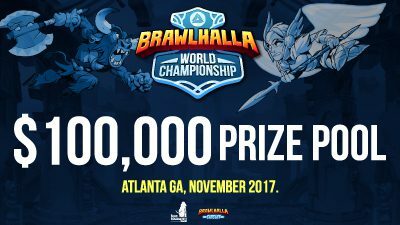 Bigger prize pool, official Brawlhalla Circuit, and more announced today! 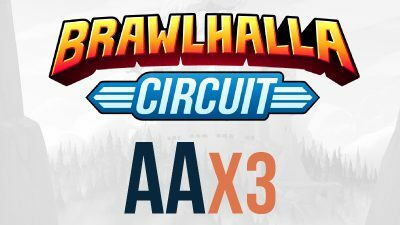 The first big Brawlhalla Circuit tournament of the year! 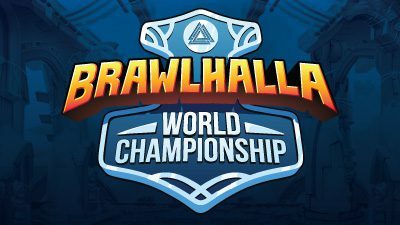 The first annual Brawlhalla World Championship has ended and the best Brawlhalla players in the world have been declared!